CAR T-cell therapy: where are we now and what’s in store for the future? Over the last several years, CAR T-cell therapy has emerged as a revolution in immunotherapy, with incredible results to date. In this podcast, we look at the results of recent trials, the challenges being faced with the use of this novel therapy and advancements that we will be seeing in the future. This podcast features Tanya Siddiqi of the City of Hope National Medical Center, Faith Davies of UAMS Myeloma Institute, Rose Ellard from King’s College Hospital NHS Foundation Trust, Marion Subklewe of LMU Hospital Munich, Noelle Frey from the University of Pennsylvania, Stephen Robinson of University Hospitals Bristol NHS Foundation Trust, and Yi Lin from the Mayo Clinic. 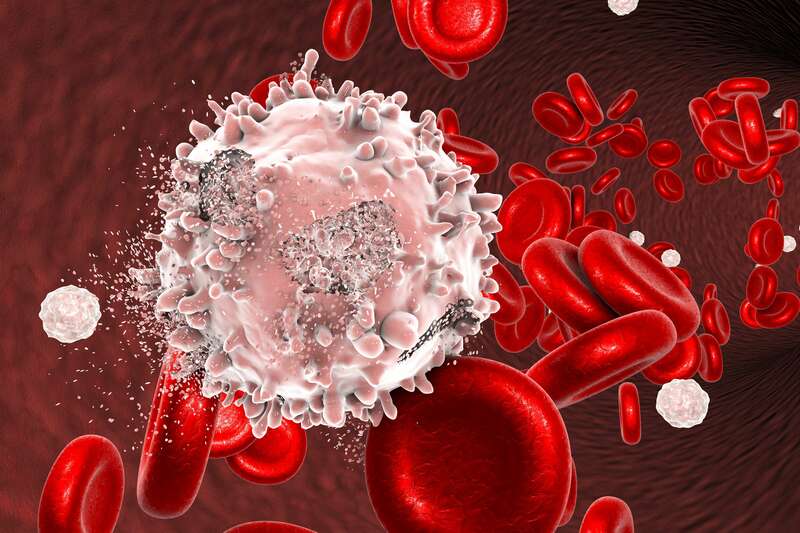 The experts were speaking from the American Society of Clinical Oncology (ASCO) 2018, the American Society for Hematology (ASH) 2017, the 2018 European Society for Blood and Marrow Transplantation (EBMT) Annual Meeting, the British Society of Haematology (BSH) 2018 Annual Scientific Meeting and the European School of Hematology (ESH) Clinical Updates on Acute Leukemias 2018.